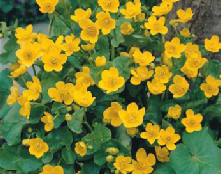 ﻿PCN's full range of marginal & moisture loving plants are available in 0.5 litre solid pots. 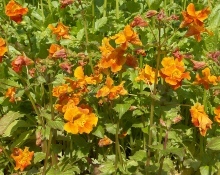 Ideal for planting into soil on marginal shelves & into bog gardens/ damp wetland areas. 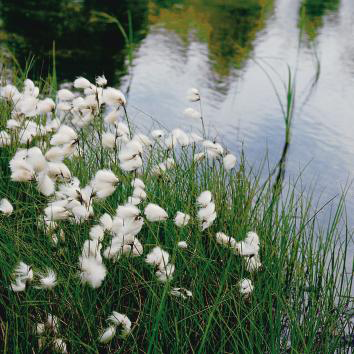 Where the pond is pre-formed or has an artificial lining of butyl rubber, concrete or fibre glass mesh baskets are ideal. The baskets prevent the soil from escaping but allow the plants roots to grow through the mesh and establish into the pond's surroundings. PCN stock a full range of mesh baskets to suit every pond depth & size from 1 litre up to 30 litre. 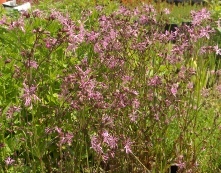 The full range of marginal plants are stocked in 1 litre square baskets. There is always a large variety of established plants in 2, 3 & 5 litre baskets on the nursery. Prices are dependent on quantity, pot sizes, varieties required, delivery requirements, customer account, etc. Please contact enquiries with company/ personal details & your requirements or complete PLANT QUOTATION FORM via link below. For large pools & lakes greater volume with smaller pots/ plugs may be more cost effective. 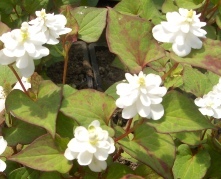 Plugs, 7cm, 9cm pots (0.5 litre) are always available 100's per variety established at the nursery. 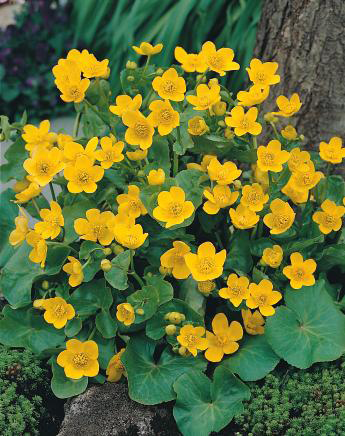 ﻿Very large quantities, different pot sizes or one-off planting schemes are grown to specific customer requirements. This enables any of the huge range of plants to be planted in any size pot/ basket and is directly tailored to planting depths of any planting area. 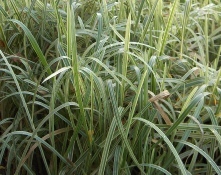 PCN has the knowledge to recommend best plants for each individual situation. PCN stocks in excess of 40 varieties of native, true aquatic marginal plant (examples photos right hand side). 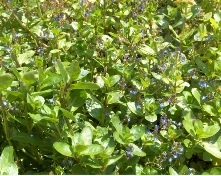 In addition, there is a wide range of non-native/ ornamental water plants (examples photos left hand side). 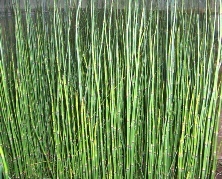 Some are purely ornamental and ideally suited to small garden ponds, tub/ bog gardens & patio ponds. 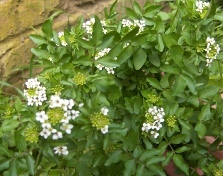 Other are still beneficial to wildlife even though not native. 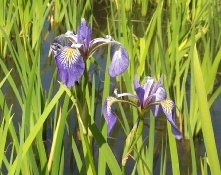 eg water iris are ideal emergent plants for dragon flies to hatch & the fibrous roots help with filtration. 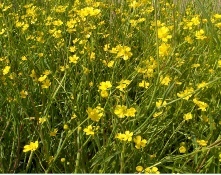 Native yellow flag iris grow very large and are suited to large pools & lakes. However, the smaller, less vigorous blue American water iris (I versicolor) adds a more ornamental touch whilst maintaining the wildlife benefits. 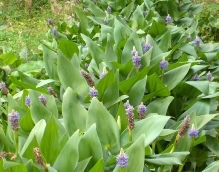 A true wildlife pond should contain only native plants. Most garden pools can easily mix both to maintain a natural appearance whilst adding extra colour through flowers & variegated foliage, leaf shape & extended flowering periods. 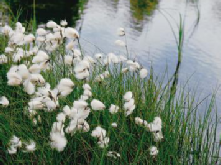 The filtration can be in pond margins, waterfall pools, filter beds.